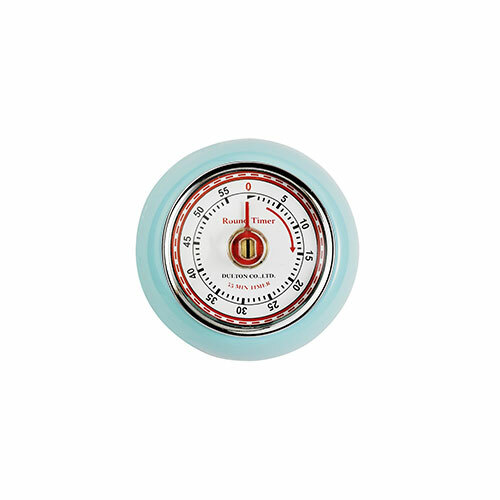 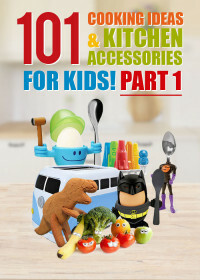 If you are on the look out for a blue kitchen clock or timer you are in the right place! 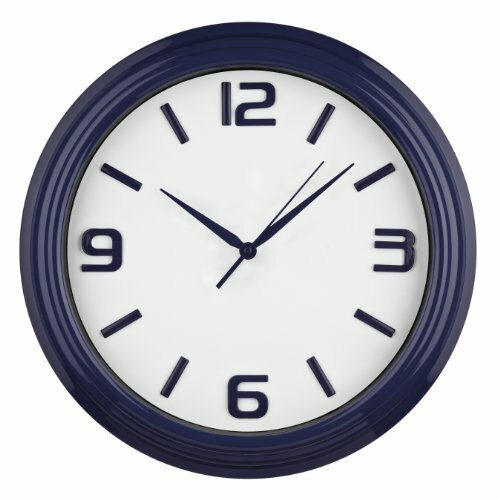 At My Kitchen Accessories we have a wide range of blue kitchen wall clocks to choose from, all available to purchase in the UK. 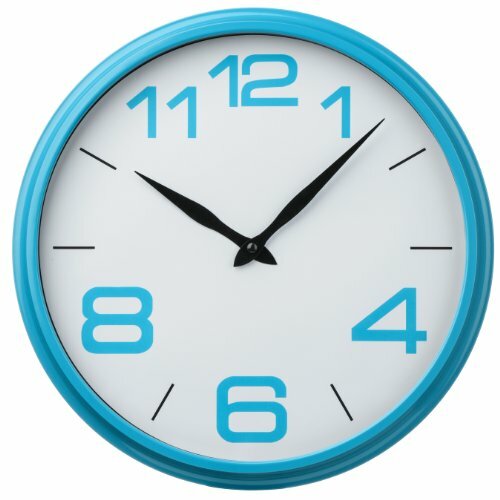 Choose from a range of blue tones including teal and turquoise kitchen clocks to the paler end of the blue spectrum such as baby blue and duck egg blue wall clocks. We have a number of various styles of blue kitchen clocks in all shapes and sizes at prices to suit any budget. 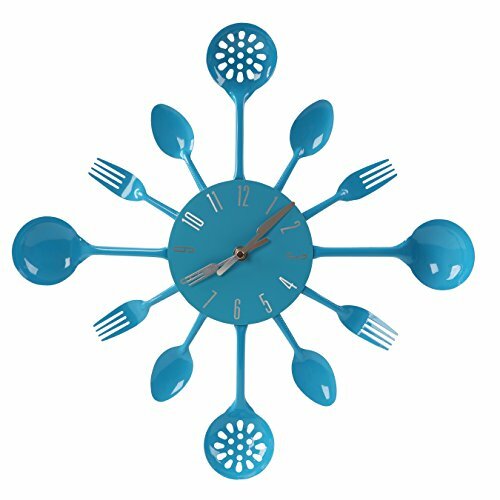 From round to rectangular shaped clocks, we also have the highly popular cutlery clock from Premier Housewares in a fun and funky turquoise blue, sure to liven up any kitchen environment. 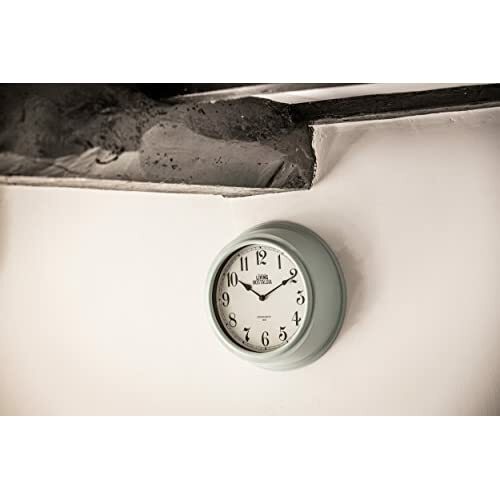 For those that take their kitchen decor a little more seriously check out our recommended clock in the next tab for a truly exquisite looking wall clock that will add a retro yet modern twist to any dining or kitchen area. 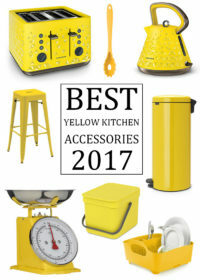 Take a look below for some great examples of blue clocks that will help make your time in the kitchen more efficient and more organised. 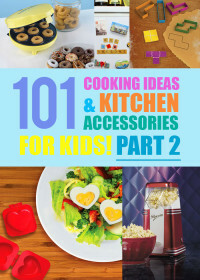 As a mother to a young child and as someone who loves to cook I cannot stress how important it is for me to have a clock in the kitchen to help with time management and when cooking recipes. 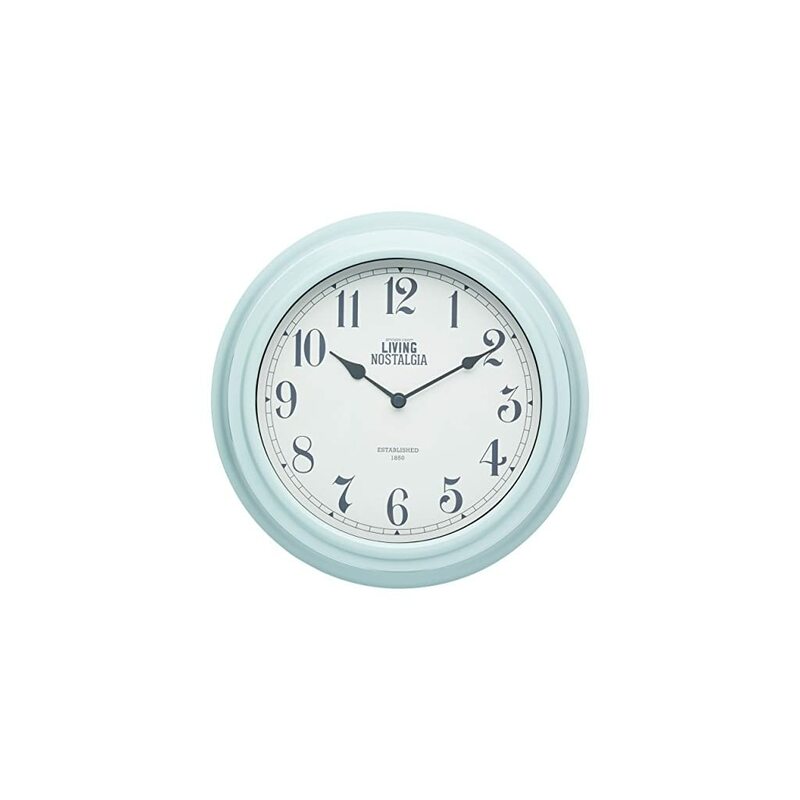 Our favourite wall clock from our collection is from the London Clock brands Heritage Collection. 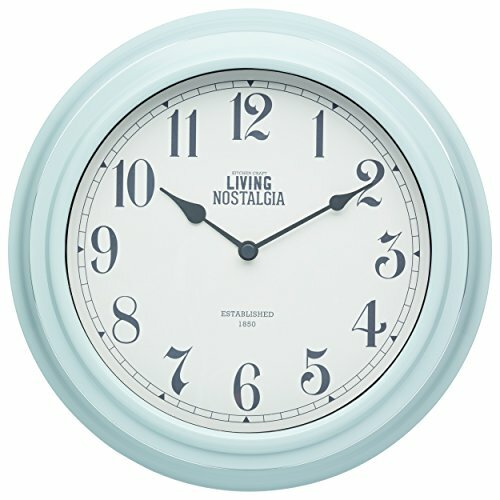 The teal blue clock features a glass convex lens and features roman numerals on the large clock face. 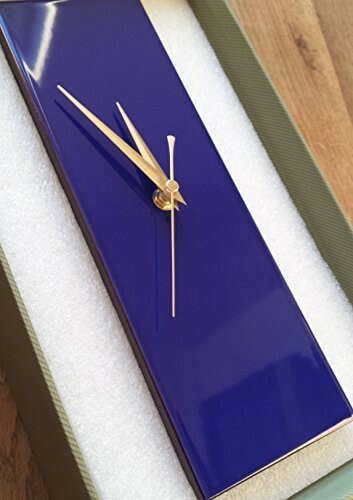 Although this is one of the more expensive blue clocks that are listed on our site, as the reviews suggest it is probably worth it if you take a lot of pride in your home. 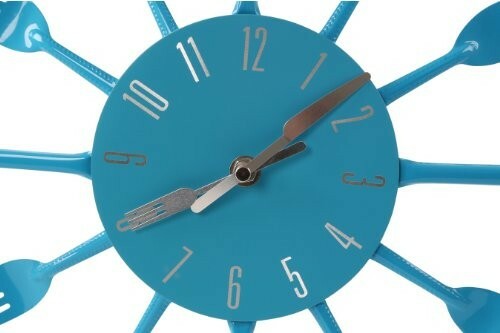 If however it seems a little too expensive for a kitchen clock then we have a number of stylish blue wall clocks listed below that are more affordable and as functional. 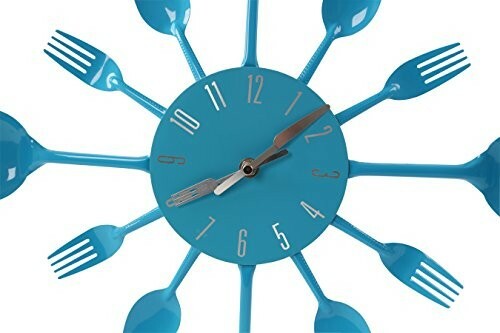 View More Kitchen Wall Clocks! 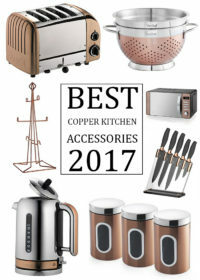 View More Blue Kitchen Accessories!